You suffer from diabetes, high blood pressure, autoimmune issues, digestive and stomach issues, hormone imbalances, insomnia, lack of energy, fatigue, poor sleep, thyroid deficiencies, excessive hunger, weight gain, menopause symptoms, post-baby weight, being overmedicated, unhappy with overall health and feeling hopeless. 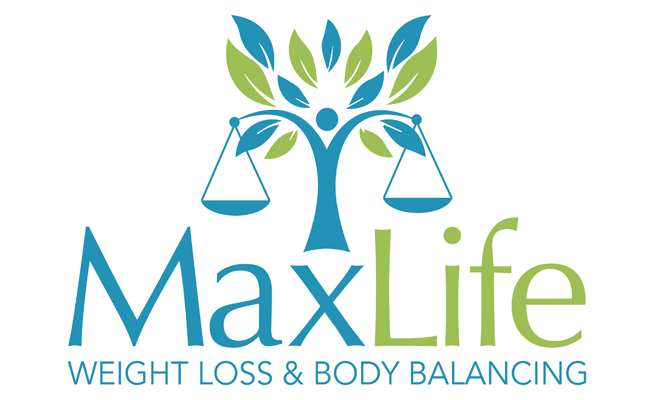 MaxLife weight loss and body balancing can help you! We have helped thousands of people just like you regain their life and health in as few as only 30 days! (You can do anything for 30 days!) It is never too late to start so you can create the life you were meant to live. 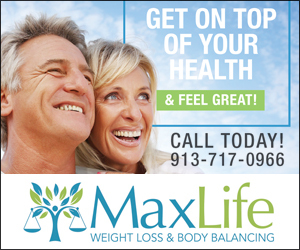 Every body needs balance, and the MaxLife team is here to support you every step of the way and celebrate each and every success! HOW DO YOU KNOW IT WILL WORK FOR YOU? 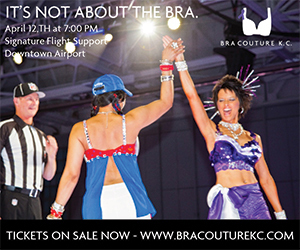 The technology removes the guesswork. Each of our programs is unique, based on exclusive, customized and non-invasive technology. The findings are specific to the internal critical health factors and needs of each individual. There is no one program that fits all. What one person needs internally to achieve balanced health is significantly different from what another needs. The technology is able to target exactly what your body needs to burn unhealthy stored fat, reduce harmful toxins and chemicals, reduce inflammation, balance mineral deficiencies, improve cellular hydration and many additional critical factors imperative to long-term health, healing and longevity. If you don’t make time for your wellness, you will make time for your illness. 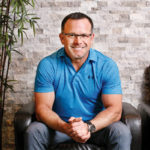 Dr. Darin Upchurch, who has practiced for almost 25 years, has always had a passion for helping others achieve their best while aligning himself with the leading edge of health, wellness and weight loss, always keeping up with the latest technology. 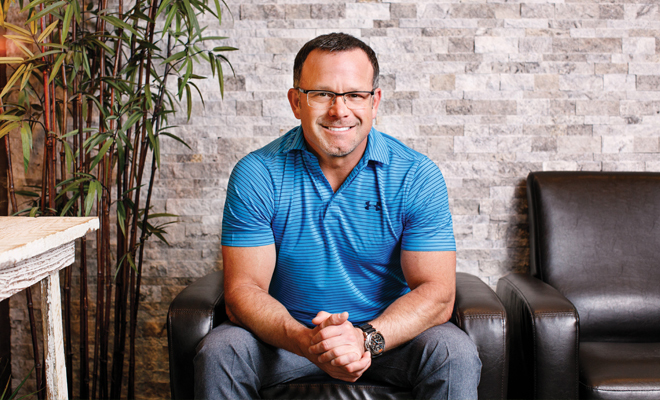 Advancements in technology improve positive outcomes, create increased efficiency, and eliminate the guesswork when it comes to health.